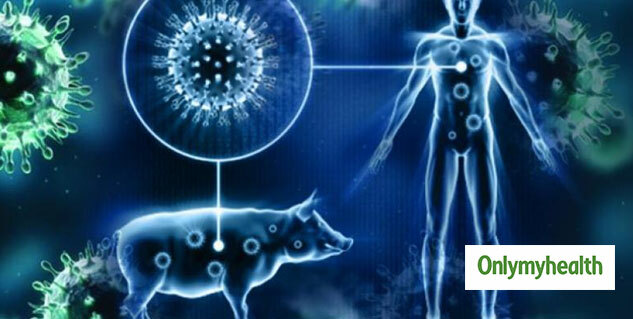 The swine flu epidemic has now affected over 600 people in Delhi. The health ministry has directed all the hospitals to provide a continuous supply of medications and medical assistance required to control the outspread. A state-level meeting was organised to discuss the measure needed to control the current situation. "Collection and compilation of confirmed swine flu cases from various reporting units and labs with a complete line listing on daily basis is being done at the state level. A compiled report is shared with districts for timely surveillance activities and preventive measures," an official said. 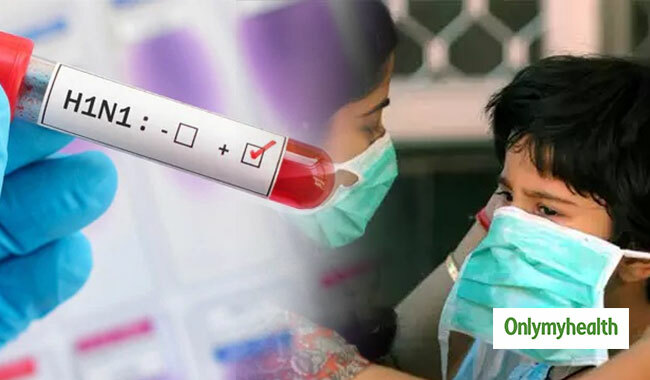 The death toll due to swine flu has now crossed 160, while 4,571 positive cases have been reported. The maximum cases were reported by Rajasthan accounting for over 40 percent of the cases, followed by Gujarat. Delhi reported the third highest numbers infected with the H1N1 virus. As the numbers are going up tremendously, the health ministry has asked the states to strengthen the systems and work on the early detection of the flu. The central government has also asked the hospitals to keep few beds reserved for acute cases. If you experiencing any flu-like symptoms then you must visit your doctor and get yourself tested for swine flu. Also, try to stay at home as much as possible. If you are infected from the flu already, stay away from your kids because kids have a growing immune system and they can easily get affected.